Sometimes just talking about a cool device or gadget doesn’t cut it. 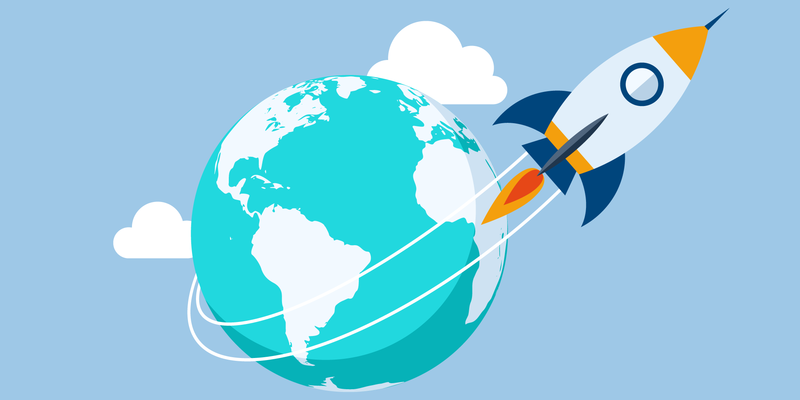 Here are 10 companies with groundbreaking ideas and passionate teams with the potential to change our future! 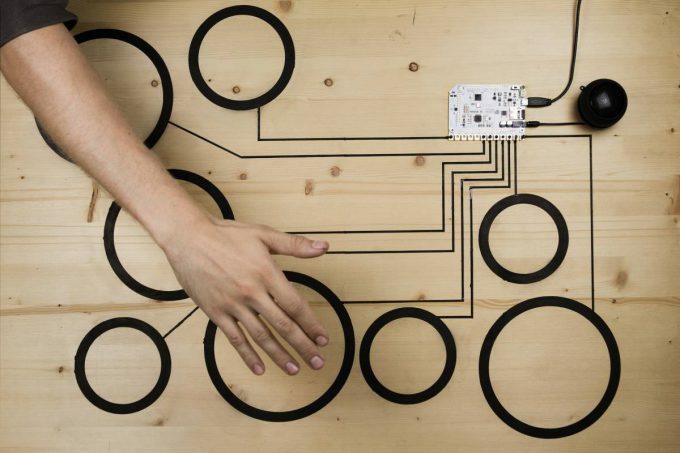 The team of designers from Bare Conductive created one of the most versatile and cool maker kits ever, based on the “Touch Board” and “Electric Paint”. With the tools from Bare Conductive you can draw electric circuits on almost any surface in order to add cool functionality. 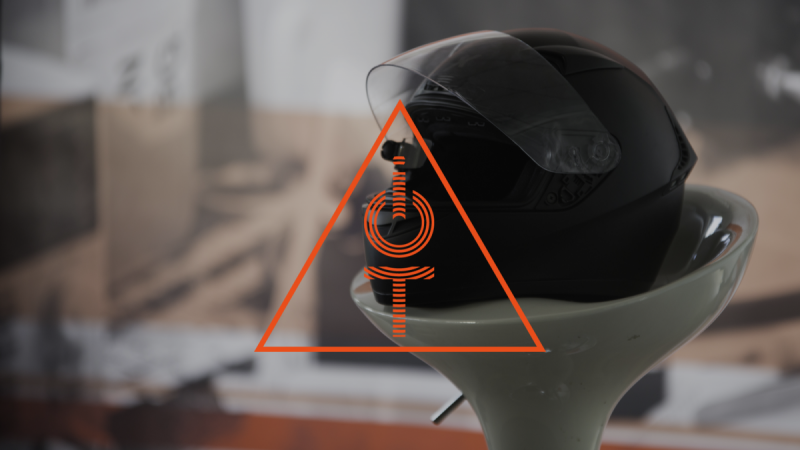 The non-toxic conductive ink has also fans among some high-tech companies who use it for prototyping (e.g. check out the tech tats from Chaotic Moon). The Norwegian company SFTY is building an unique, innovative IoT-based security network using hardware, apps, Electric Imp modules and social networking in order to make your life saver and more convenient. Are you scared or do you worry about your kids on the way home in the dark? SFTY enables you to track “Trustees” in your network and alert preselected persons when you’re in trouble yourself. 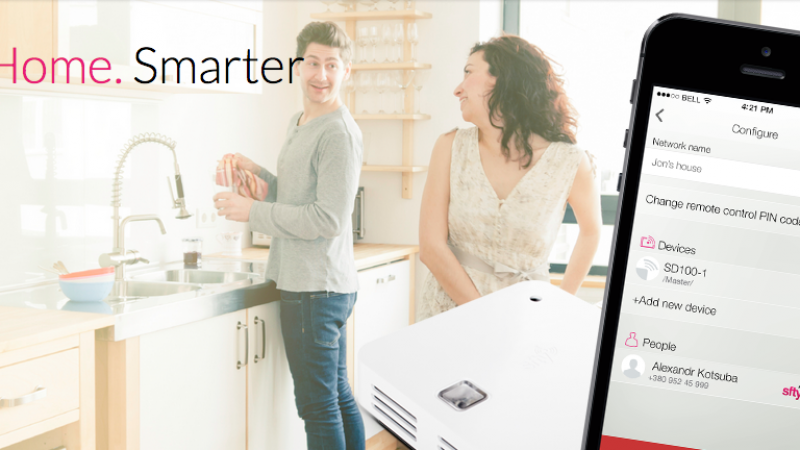 In addition SFTY offers hardware solutions for your home – all connected to the same network of friends and family. 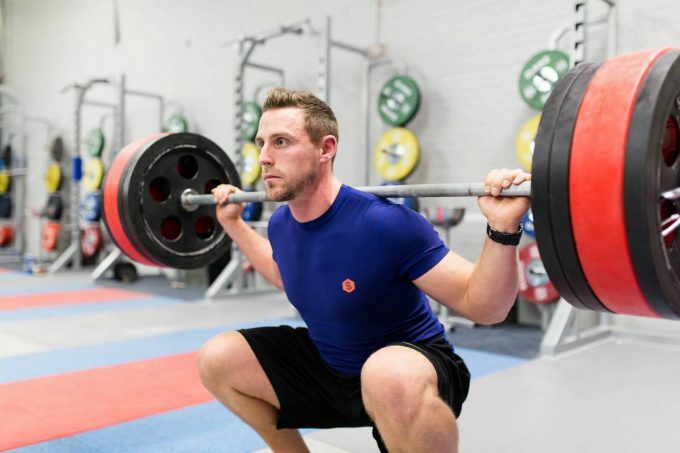 SmartLife, a Manchester, UK based company has developed smart fabrics using textile sensors embedded into sports gear like T-shirts and sports bras in order to measure vital body functions without the need to wear any straps while delivering accuracy comparable to hospital ECGs. In addition the lightweight 15g “brain” unit in the garment collects information about heart rate, calories burned, breathing rate and more. The BetaBioLED from Archimej uses what the company refers to as “Spectroscopy 2.0” in order to simplify chemical blood analysis and to develop a device which is small and cost efficient enough to make the technology available to people who are living in remote areas with limited access to medical service and to people who are not able to afford the expensive diagnosis in a hospital. To do so the team uses LED chips and optical technology to get highly accurate data. 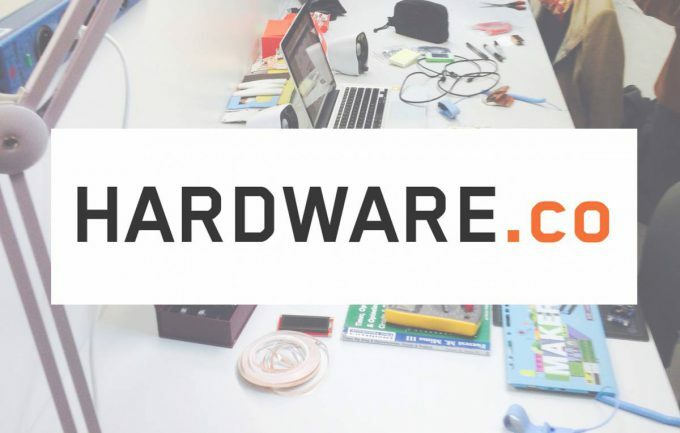 HARDWARE.co started as small meet up in Berlin in 2013 in order to get advice and chat about hardware and quickly grew to a global community and accelerator for entrepreneurs, industry professionals and makers dedicated to the creation of innovative hardware products and companies. 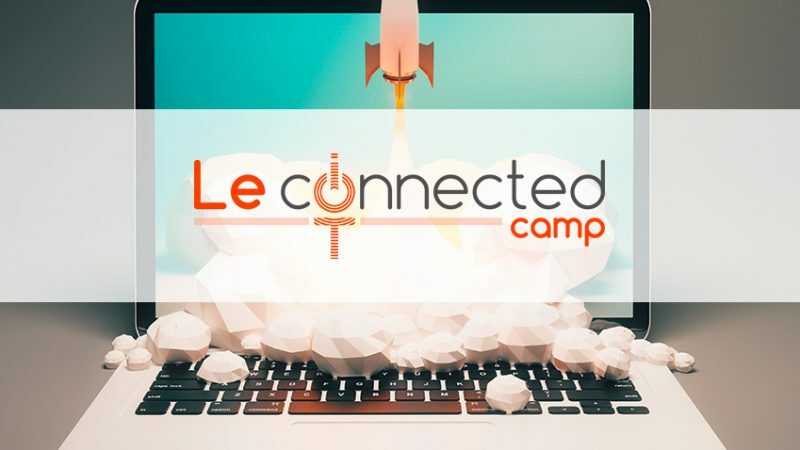 Two years later the accelerator obtains a strong network including business partners like Freescale, Schleicher Electronic and EBV Elektronik while still being free of charge. 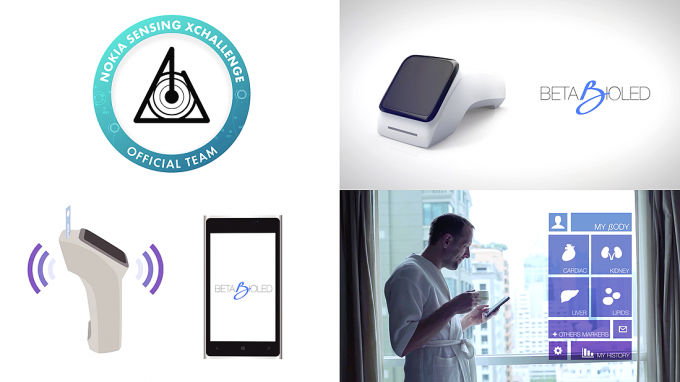 Sensing technology expert Shimmer has created wearable software and hardware platforms in order to support companies and startups in developing new ideas. 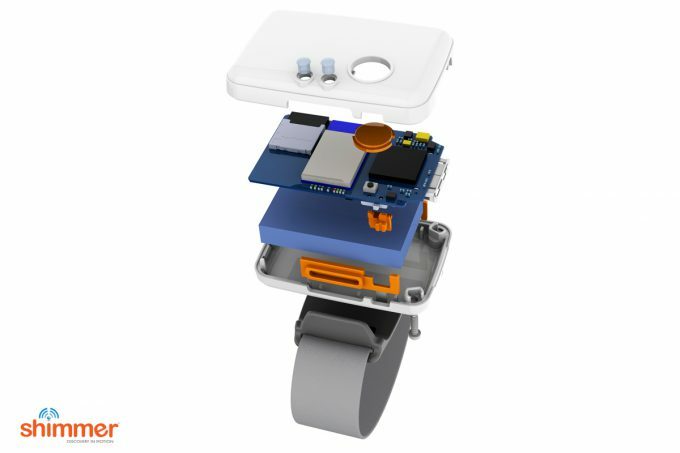 The development kits within the Shimmer3 platform provide a complete development environment for Bluetooth or local storage in body worn applications with integrated 9 DoF + altimeter inertial sensing via accel, gyro and mag, each with selectable range. Additional features can be added for example with the GSR+ unit (Galvanic Skin Response), ECG unit (Electrocardiogram) or the EMG unit (Electromyography). The Coyote driver assistance system delivers real-time traffic data comparisons of crowd sourced data from Coyote users and traffic news from databases ensuring highly accurate road assistant information. This allows you to choose routes based on dynamic parameters ensuring you will be arriving at your destination as fast and safe as possible. 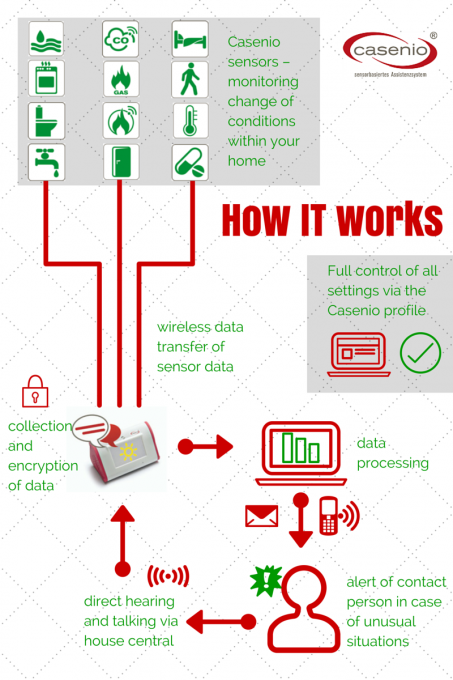 Casenio is developing a smart safety network tailored especially towards the needs of elderly people in order to enable them to live in their own houses without putting them in danger. 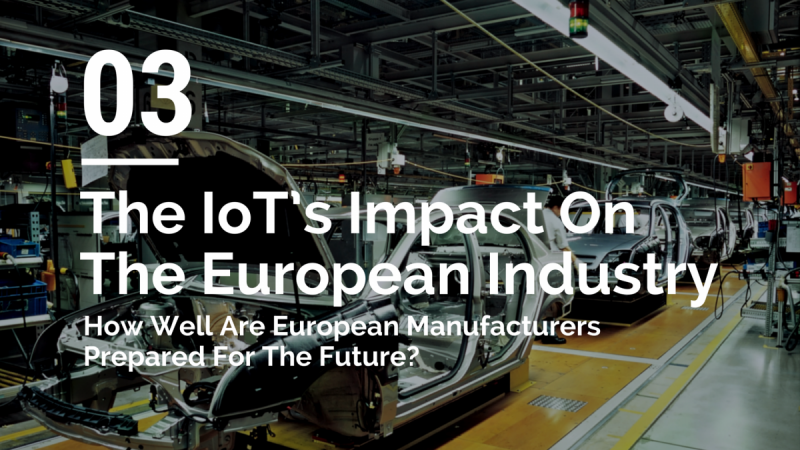 To do so the company offers a huge variety of products from wearable emergency call buttons over water flow sensors to stove sensors monitoring the hot plates in the kitchen. 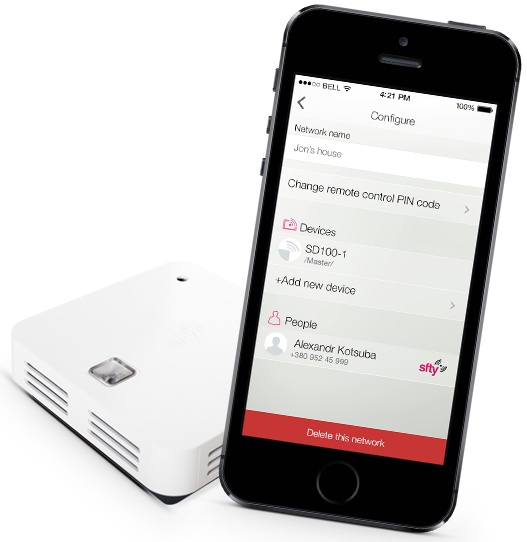 The system is able to call or text relatives, friends or an ambulance when unusual or potentially dangerous situations are detected. 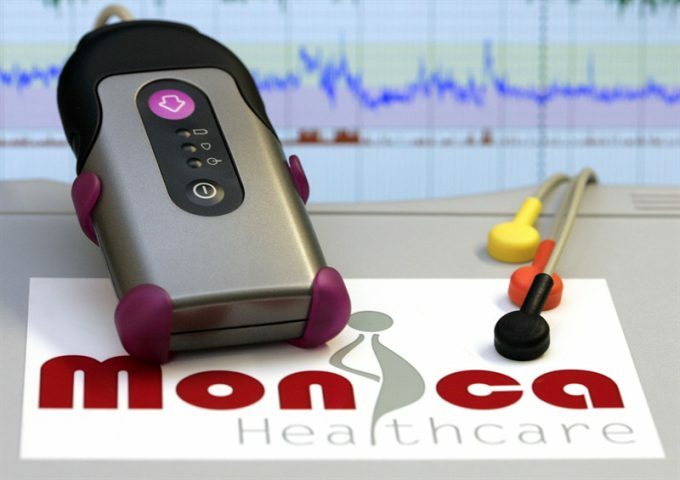 Monica Healthcare specialises on highly innovative wireless healthcare technology, providing wearable medical devices that accurately monitor fetal and maternal well-being. The AN24 – an unique, FDA approved, wireless fetal-maternal monitor for use during labour – is based on the acquisition of electro-physiological signals that can be passively detected by electrodes positioned on the maternal abdomen. From these signals a number of parameters including fetal position, fetal heart rate, maternal heart rate, uterine activity, gross fetal movements and parameters describing fetal ECG morphology can be extracted, in real time, and over an extended period of time. Dracula Technologies specialised in the production of organic photovoltaic energy. The company can print different layers that compose a solar panel. 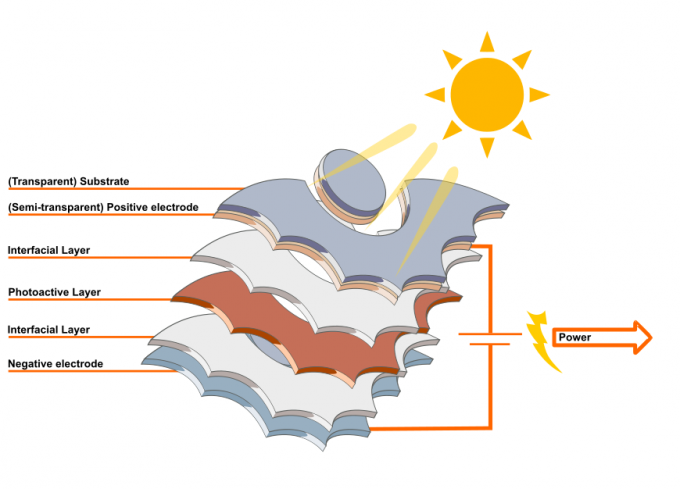 With this technology it is possible to produce any kind of flexible shapes that harvest energy from the sun. The amazing solution consists of a negative electrode layer at the bottom with an interfacial layer, a photoactive layer and another interfacial layer printed on top. To generate power a semi-transparent positive electrode is put over the other layers and covered by a transparent substrate.